No fancy claims, just the facts. 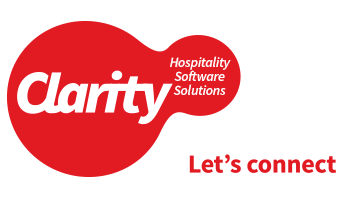 At Clarity we do the things that most other hospitality software providers do. However, we also pride ourselves on being ahead of the game, meeting client’s needs at every level. It’s these differences that set us apart.